No reason to worry about your broken wireless device. Don't panic by thinking about the cost to replace. 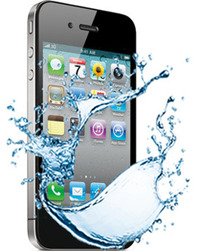 We are your local Dallas onsite cell phone repair experts. Trust our professional smartphone repair services to restore the original condition of your cell phone. 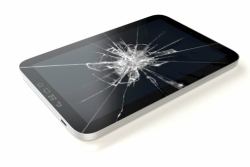 Big Al's has in-house expert service technicians in-store, every day – ready to assist you on all kinds of smartphone repair services from water damage, broken cell phone screens to fixing the charging ports. Big Al's located in Desoto, Texas serving customers from Dallas, Lancaster, Cedar Hill, Duncanville and surrounding communities offer a variety of cell phone repair services. 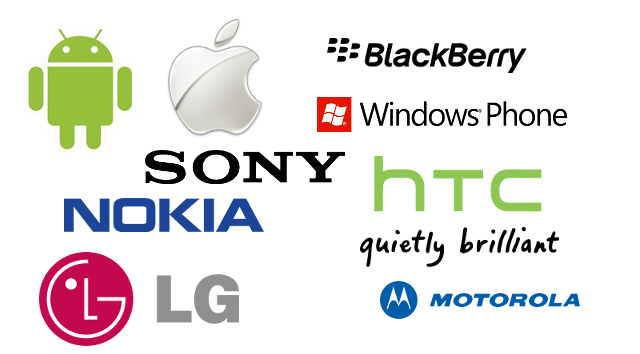 Contact us today if you need iPhone Repair, iPod Repair, iPad Repair, Samsung Galaxy Note Repair, HTC Repair or anything. We repair all smartphones. We are located in DeSoto Texas and get local customers from Lancaster, Duncanville, Red Oak, Glenn Heights, Cedar Hill and surrounding areas.